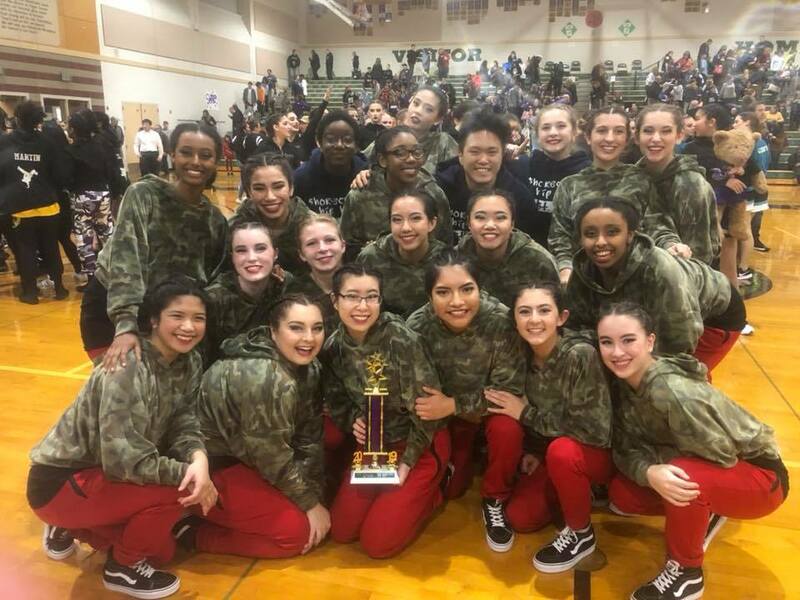 The Shorecrest Hip Hop varsity team began their 2019 season with a first place win at the Edmonds Woodway Invitational. The team is a club at Shorecrest High School, coached by Rex Kinney. It consistently wins local events and goes on to compete nationally.